It's 01:59 in Stanford, USA right now. Lincoln County Middle School A webcam in Stanford, Kentucky - camera location: Lincoln County Middle School. Nicholasville, Kentucky: St Joseph Jessamine, 24.6 miles away. Richmond, Kentucky: Eastern Kentucky University, 25 miles away. Lexington, Kentucky: Keeneland Racetrack, 35.8 miles away. Lexington, Kentucky: Bluegrass Community & Technical College, 35.8 miles away. Lexington, Kentucky: St Joseph East, 35.8 miles away. Lexington, Kentucky: Christ The King School, 35.8 miles away. Frankfort, Kentucky: Military History Museum, 47.7 miles away. 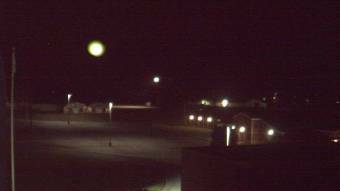 Booneville, Kentucky: Owsley Co Jr Sr High School, 54.2 miles away.